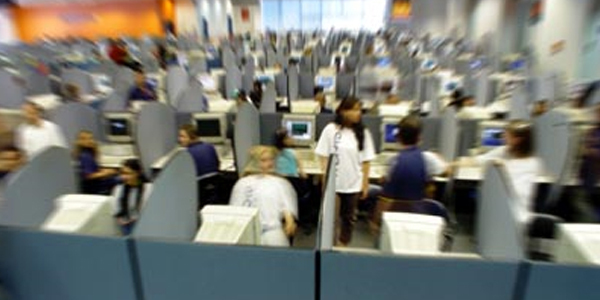 Contact Centers deliver intelligent contact routing, call treatment, network-to-desktop computer telephony integration (CTI), and multichannel contact management over an IP infrastructure. Contact centers combine multichannel automatic call distributor (ACD) functionalities with IP telephony in a unified solution, enabling your company to rapidly deploy a distributed contact center infrastructure. Contact Center solutions enables your business to integrate inbound and outbound voice applications with Internet applications such as real-time chat, web collaboration, and e-mail. This integration enables a single employee to support multiple interactions simultaneously regardless of which communications channel the customer has chosen. Since each interaction is unique and may require individualized service, Business VoIP Experts provides contact center solutions to manage customer interactions based on almost any contact attribute. Speak with a Business VoIP Experts consultant today for more information about your company's specific requirements and customized quotes on Contact Center Services.